One day sale in Barrie on cereal it's stock up time!! 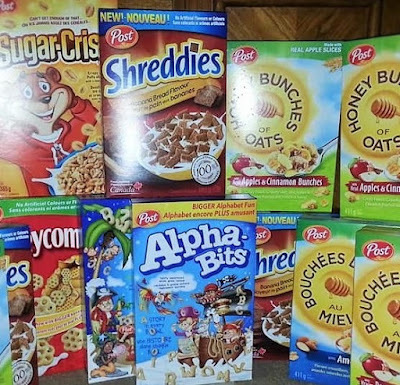 Post cereals are on sale for $1.44 for today only at Loblaws and Zehrs! If you have the couple of the tear pad coupons that were at Zehrs you can get these cereals for $0.44!! 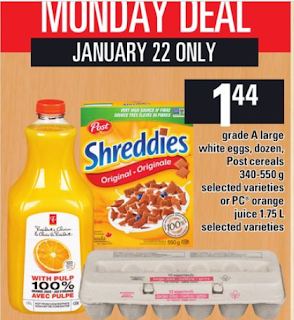 Check Flipp.com to see if this awesome deal is in your area. There is no limit on boxes- 13 boxes came to under $6 before taxes - used 13 coupons for $1 savings.